Confessions of a fruit junkie: I LOVE tropical fruits. They are all so enticing, piled in the baskets on every street corner and mounded high in the huge elongated baskets attached to the front of bikes the vendors drive. Too bad we foreigners are discouraged from trying the fresh fruits from street vendors. I find my mouth watering at these unfamiliar and curious fruits. Move over banana, pineapple, avocado, coconut, mango, melon, and papaya. Enter the Anona, Jocote, Plantain, Lychee, Maracuya, Nispero, Pitaya, and Zapote. 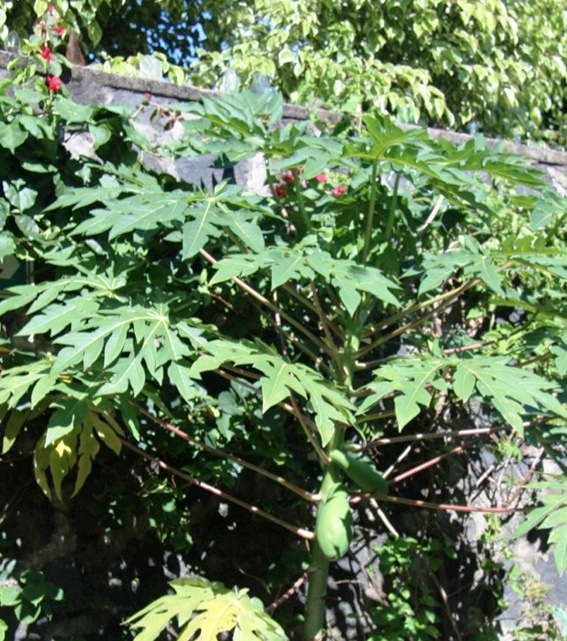 All are tropical fruits native to Central America. The bright red Jocote was just ripening during our November trip. Fruit was more than just a juicy, tasty source of vitamins during El Salvador’s civil war in the 1980s. Often it was only the fruit growing wild that sustained the people as they moved from place to place to escape the military. They considered it a gift from God. Even when they re-settled, they sold fruit growing on their property to eke out a living. 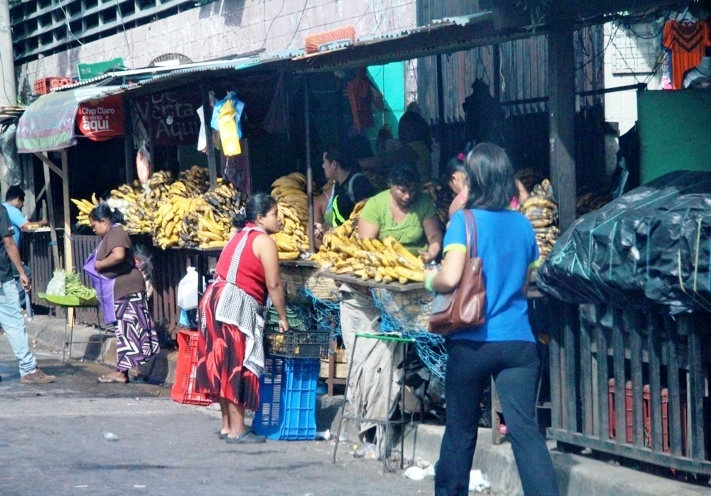 It is tough for small local Salvadoran farmers to produce and market enough fruits to make a living. The Jocote farmers are a success story. When their traditional growing methods were becoming ineffective resulting in 40% less yield, in unemployment, and in a rise in crime, they decided to do something positive. They pulled together into a cooperative and sought help from Techno Serve, a group who helps migrant workers in the United States. This organization sent advisors who offered help in agricultural best practices, and marketing strategies. Soon that negative 40% yield had disappeared altogether, and better fertilization, collection, and transportation methods were in place. 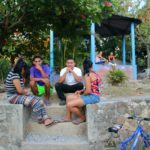 Now working through the Salvadoran Ministry of Agriculture, this cooperative has become a competitive group ready to export their crop to former Salvadorans living in the U.S. who crave the fruit of their homeland. 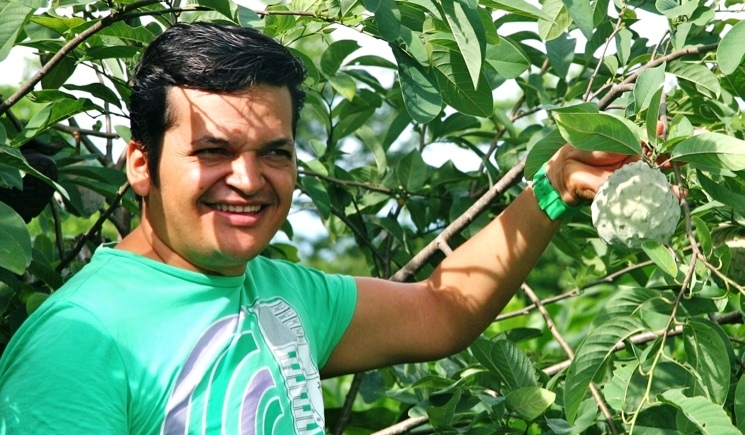 With many fruits being shipped into El Salvador from nearby Guatemala, this Jocote success story could be a benchmark for other fruit growers in El Salvador who also may have a chance to turn the marketing pendulum in the other direction and begin exporting their exotic tropical fruits elsewhere.